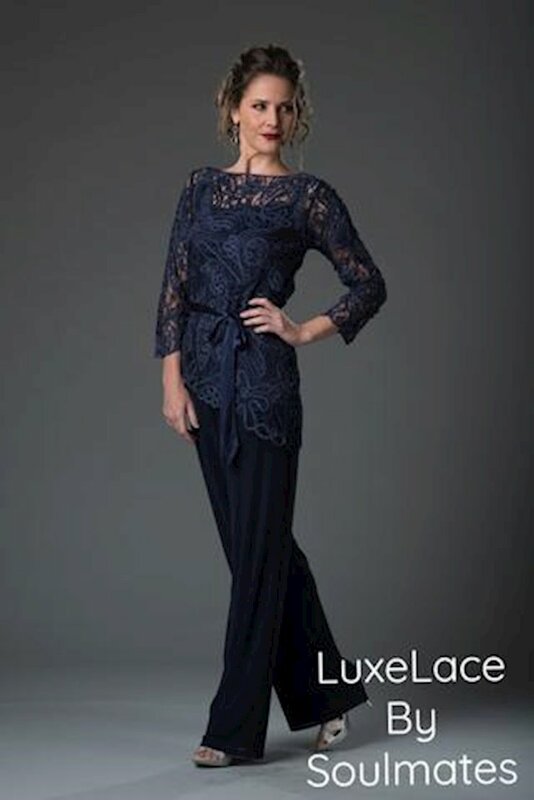 Designed for graceful and confident women of any age, shape, or size, Soulmates creates unforgettable formal dresses for any occasion, including mother of the bride! 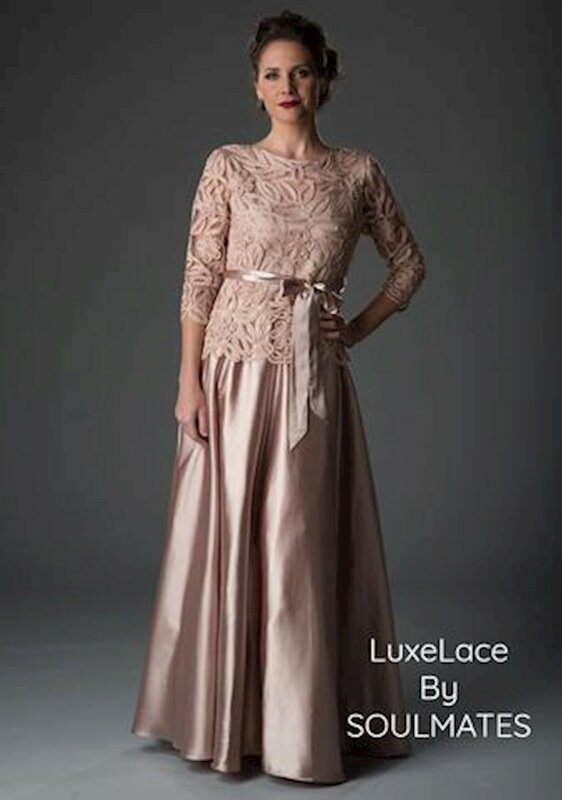 Each piece is hand-crocheted, beautifully embroidered and made to fit each woman to make her look her best at any special occasion! 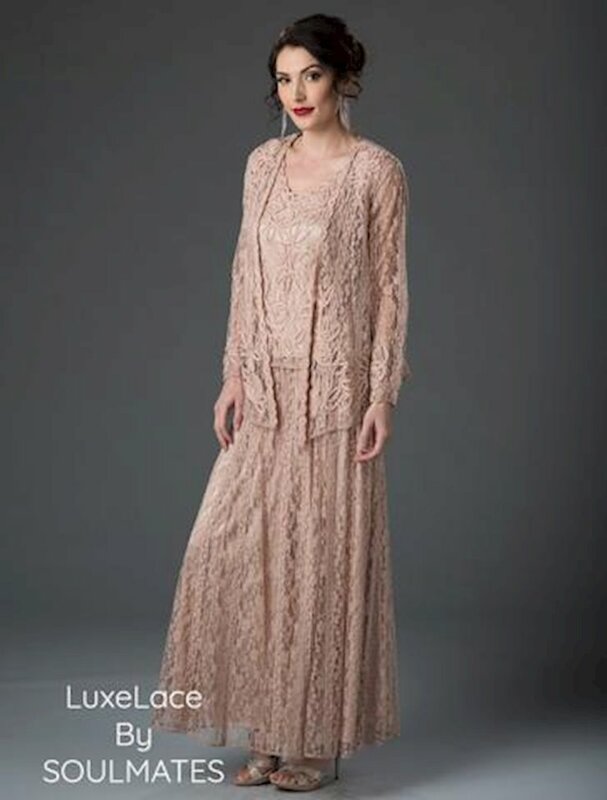 Book and appointment and visit One Enchanted Evening in Zelienople, Pennsylvania to find the perfect dress for any formal occasion or special event!